Dr. Irene Su is the lead investigator. She is an Associate Professor in the Division of Reproductive Endocrinology and Infertility at UC San Diego, where she directs the fertility preservation program. She is a reproductive endocrinologist with clinical interests in infertility, reproductive aging, fertility preservation and survivorship care. In addition to her clinical activities, Dr. Su is a reproductive epidemiologist whose primary research focus is on reproductive health after cancer diagnosis and treatment. 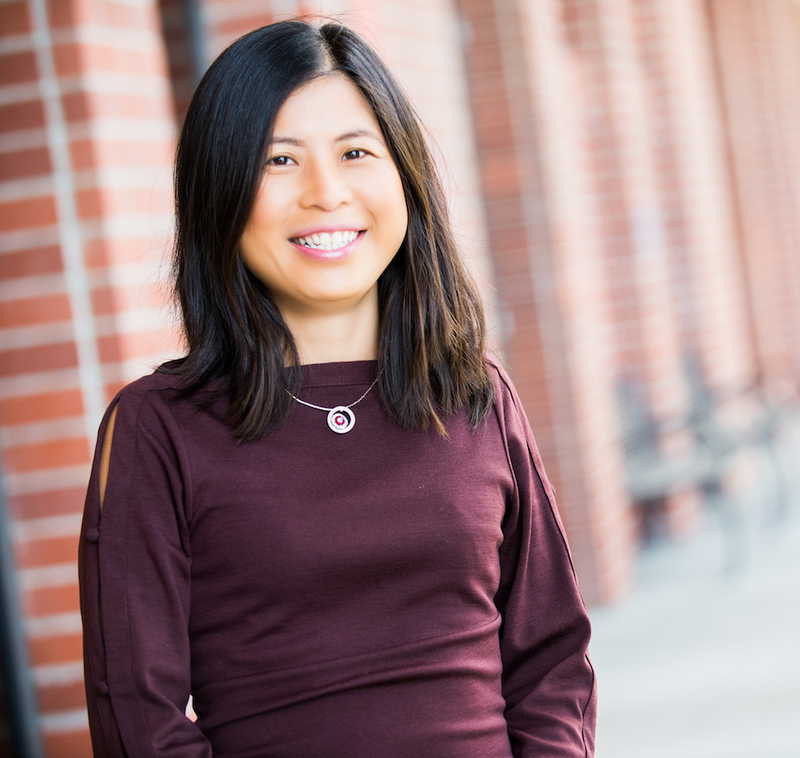 Outside of her clinical and research practice, Dr. Su enjoys finding good eats, reading novels, spending time with her young family, and traveling home to Taiwan.